Get your O&L Tax refund! Oranges & Lemons is a small, family-run business based in DTLA. You could describe us as second and third generation housekeepers who are focused on bringing a quality housekeeping experience to clients and team members. Our roots in DTLA run deep. Our family has been living in the DTLA neighborhood or surroundings for the past 40 years. We are excited about the growth in downtown and feel fortunate to contribute in a small way to its success. 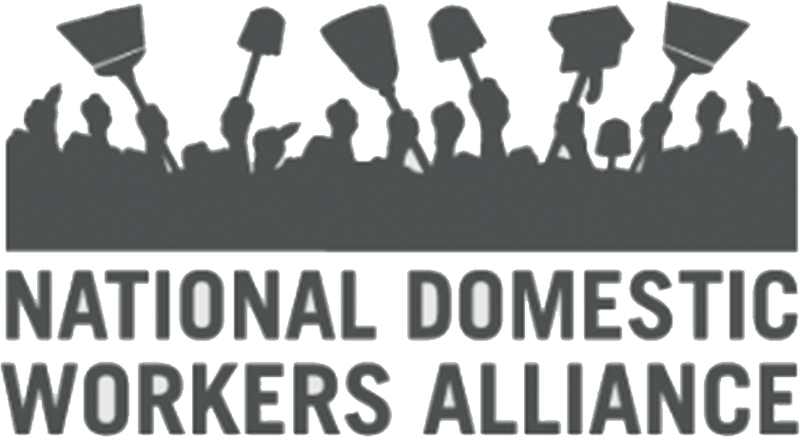 We have partnered with the National Domestic Workers Alliance and Hand in Hand: Domestic Employers Network to ensure a positive work experience for our team members. Whether or not you choose our services, we hope that you select a service that supports fair wages, clear expectations, and paid time off for their team members.